If we bought a desktop or laptop PC with pre-installed Windows 8.1, in most cases we didn't get a full Windows installation DVD with it. Just a "recovery partition" or a "recovery disk," bloated with all the manufacturer's useless third-party apps. Thankfully, Microsoft allows us to download Windows 8.1 ISOs, for an entirely clean installation. 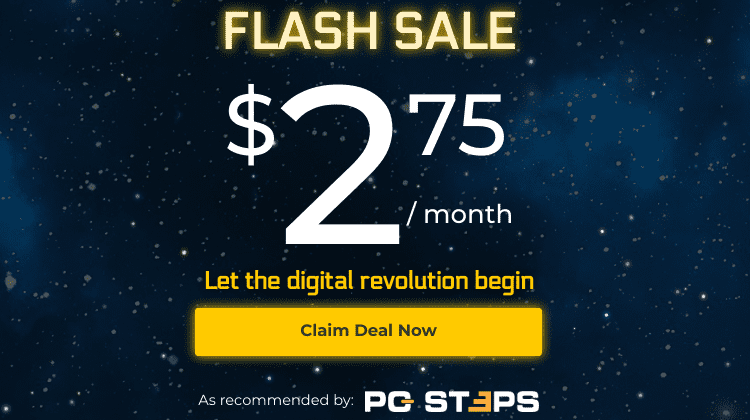 Will these ISOs work with Windows 8 product keys? 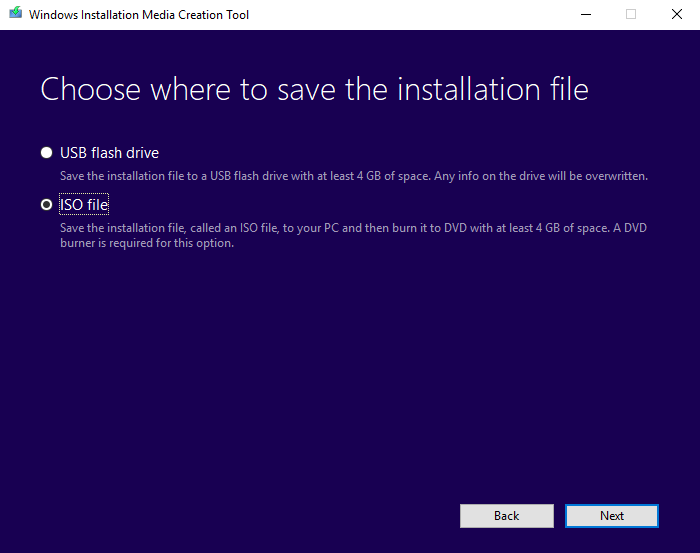 Create a USB or Download Windows 8.1 ISO? How can I trust that these images are clean? Did you have any problem to download Windows 8.1? The current Windows 8.1 ISOs are 100% compatible with Windows 8 product keys. Compatibility used to be a problem, up until late 2014. 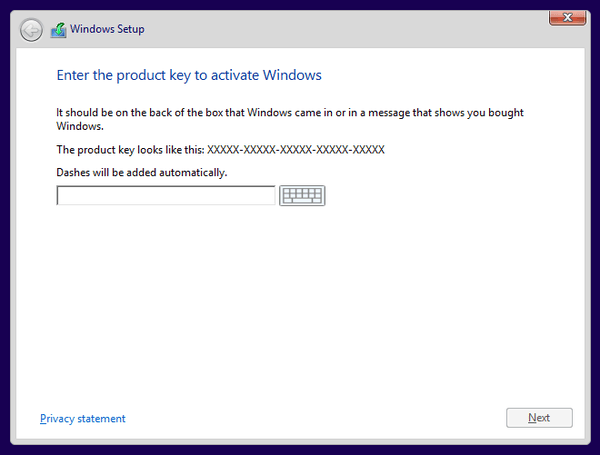 With the old ISOs, the Windows 8.1 installation would not accept a Windows 8 product key. To make matters worse, there was no option to skip entering the product key. So, installing Windows 8.1 was impossible for many users. The solution for that was changing the installation ISO, so we can install Windows 8.1 without entering the product key. After the installation, we could enter the Windows 8 key, and Windows 8.1 would activate. It took Microsoft two years to fix that nonsense. The current ISOs are fully compatible with Windows 8 product keys. We had to jump through a few hoops to download Windows 7 since Microsoft took down the Digital River ISOs. But it is much easier to download Windows 8.1. We just need to visit this page from a Windows PC, scroll down and click on the "Download Tool Now" button. This will download the Media Creation Tool application, which is about 1,5MB. We run it and select the language, the edition, and the architecture. Most of it is straightforward. However, on the "edition" menu we get a couple of options that are not self-explanatory. The N editions of Windows are special editions for the European Union. They are almost identical to the plain Windows 8.1 and 8.1 Pro versions. The difference is that they don't contain Windows Media Player, Music, Video, and Skype. For some reason, Microsoft has taken down the above page, but we will still see it through archive.org. This doesn't mean we can't install Windows Media Player or Skype. The apps just don't come pre-installed. 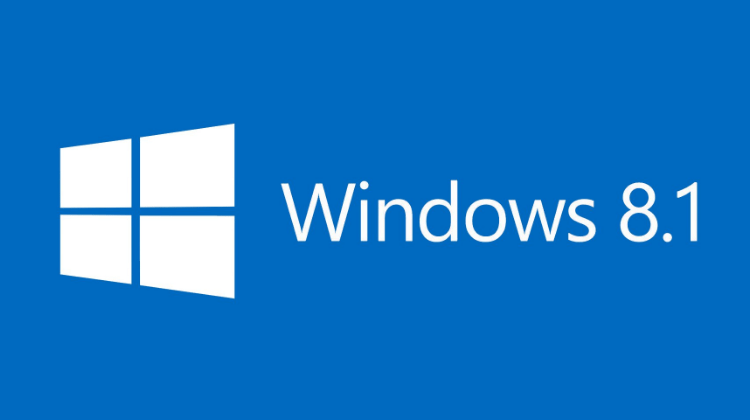 Windows 8.1 and 8.1 Pro product keys should work just fine on the N versions. 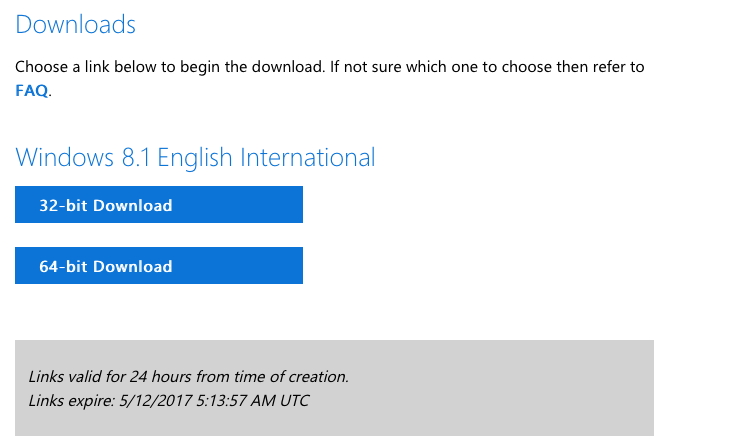 After choosing the language, edition, and architecture, we get two options. 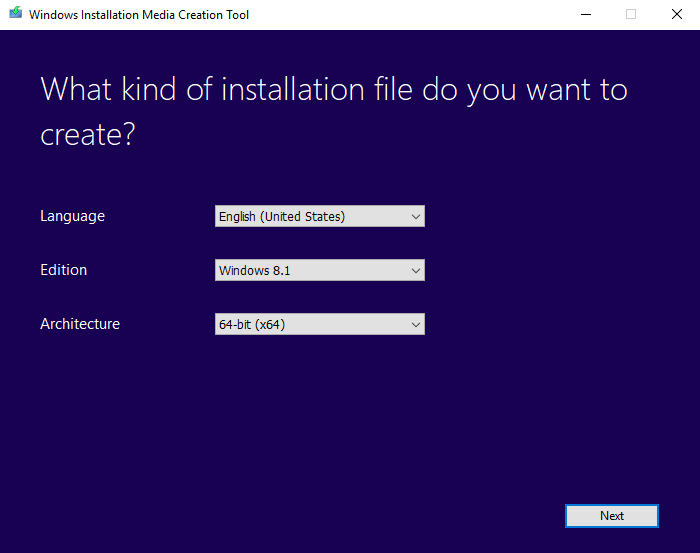 The Media Creation Tool can download Windows 8.1 to a USB Flash Drive or save it as an ISO file. We suggest the ISO option because it's the most flexible. With an ISO, we can later create a Windows installation DVD or USB in a few minutes. Depending on the edition and architecture, the ISO's size is about 3.5GB. On an average ADSL, it will take half an hour to download. And that's it. We have our own Windows 8.1 ISO, to repair or reinstall Windows. In the past, Microsoft only offered the Media Creation tool to download Windows 8.1, which is a Windows application and won't run on macOS or Linux. 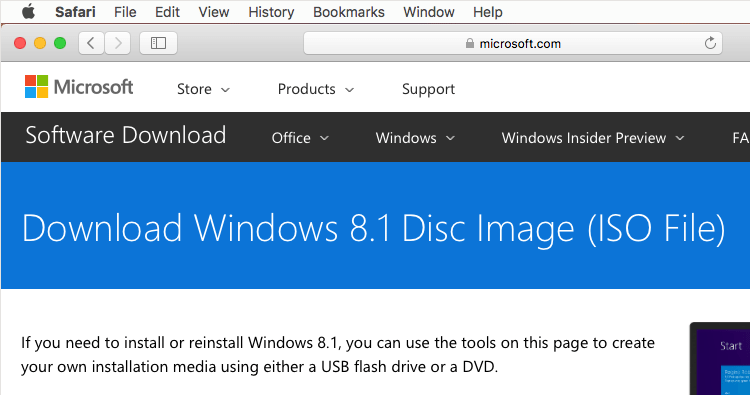 There was no official way to download Windows 8.1 on a non-Windows PC. Fortunately, Microsoft has changed its ways and recognized that not everyone is running Windows on their PC all the time. So, they have recreated the same method they use with Windows 10, for downloading Windows 8.1 on any OS. We just need to visit the same page http://www.microsoft.com/software-download/windows8 we would do through Windows. ...and we will finally get two links, to download Windows 8.1 in either the 32-bit Edition or the 64-bit Edition. For some reason, those links will only be valid for 24 hours. But that would be enough time to download Windows 8.1 in any connection faster than a 56k dial-up. The procedure is identical for Linux distributions. Even if you extract the Windows 8.1 product key from the BIOS/UEFI, it won't work for the installation. The reason is that many low-end and low-cost brand-name systems usually come with "Windows 8.1 with Bing", which is a separate version of Windows 8.1. We can also check the system properties on our PC, pressing the Windows Key + Pause/Break. For the end user, Windows 8.1 with Bing is identical to Windows 8.1 Home. The only difference is that Internet Explorer has Bing as the default search engine, but the system will let us change it; it isn't locked in any way. The real difference of Windows 8.1 with Bing is that OEM manufacturers acquire the license at a very low price, that might even be entirely free. That is why the Windows 8.1 with Bing product key is incompatible with the Windows 8.1 Home ISO, and vice-versa. 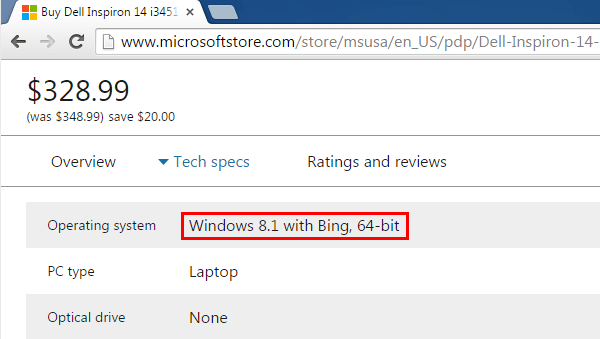 So, how can we download Windows 8.1 with Bing? Unfortunately, this isn't straightforward. Each of these versions needs a particular ISO, and one version's product key won't work for another version's ISO. Unfortunately, we have only found an image for the "plain" Windows 8.1 with Bing, which might also work for Windows 8.1 with Bing N.
If you have the Single Language or China version, we haven't found an ISO yet that you can download. You should contact the OEM manufacturer of your PC (Asus, Dell, Lenovo, etc.) to ask them how you can get an installation medium. They will probably charge you a fee to mail you a DVD. You should contact the OEM manufacturer of your PC (Asus, Dell, Lenovo, etc.) to ask them how you can get an installation medium. They will probably charge you a fee to mail you a DVD. To download the Windows 8.1 with Bing, you will need a torrent client, such as BitComet or qBittorrent. These are the magnet links to download Windows 8.1 with Bing. Just select the full magnet link, copy it, and paste it in your torrent client. If you get enough seeders online, the file should download at a decent speed, depending on your internet connection. The resulting file will be an IMG, not an ISO, but most DVD recording software can burn it to DVD just the same. Since these images don't contain any way to activate Windows and require a valid product key for the installation, they are perfectly legal. Unfortunately, since Microsoft doesn't offer an official download, there is no way to certify 100% that the above images are clean. In our experience, there isn't any problem with them. If, however, you don't feel comfortable downloading Windows 8.1 with Bing from torrent files, you should contact the OEM manufacturer of a replacement installation media, and pay any possible shipping and handling fees. By downloading Windows 7 ISOs, we could install the OS as a 30-day trial, without a product key. The same won't work when we download Windows 8.1 ISOs. There is no option to skip entering a valid product key during the installation. The "Next" button is grayed out. However, if there is a will, there is a way. 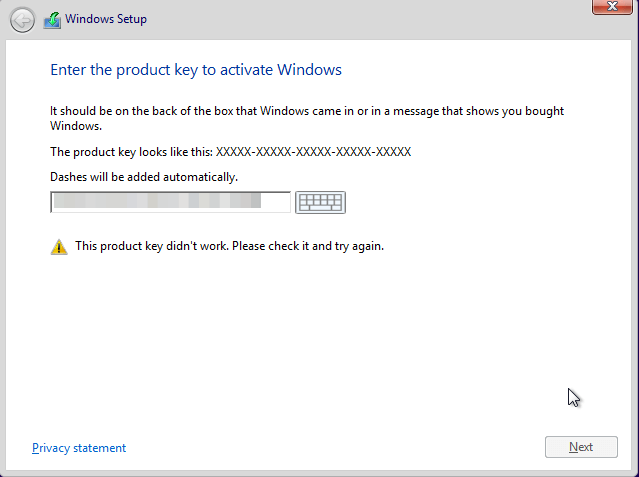 Let's see how to bypass the product key prompt while installing Windows 8.1. If anything on the guide didn't work as described, and you weren't able to download Windows 8.1, leave us a comment.